The Mekong River continues to grow in popularity for river cruisers and the companies that operate along the storied waterway. AmaWaterways, Avalon Waterways, CroisiEurope, Uniworld Boutique River Cruise Collection and Viking River Cruises all offer journeys along the Mekong. 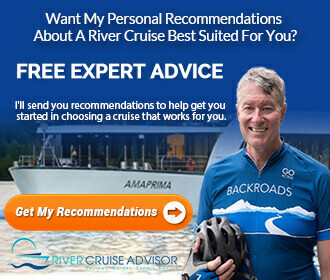 Accordingly, we get a lot of questions here on River Cruise Advisor about Mekong River cruises. Here are the top six. 1: Do you need Visas for Cambodia and Vietnam? American, Canadian and European guests will need visas for both Cambodia and Vietnam. Cambodian visas can be purchased on arrival in Siem Reap Airport for $27 USD, cash-only (up from $25 in 2013), but you must bring your own passport-style photograph. 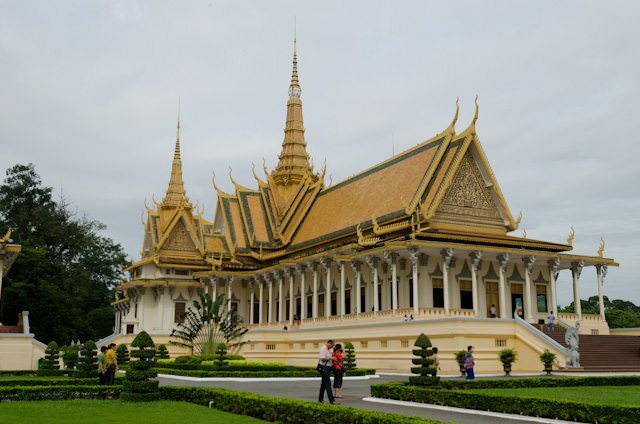 Guests should consult the Kingdom of Cambodia Ministry of Foreign Affairs and Vietnamese Visa pages (the one for the United States has been linked to here) for detailed information. 2: We were wondering about the internet on the ship. Is it generally accessible? 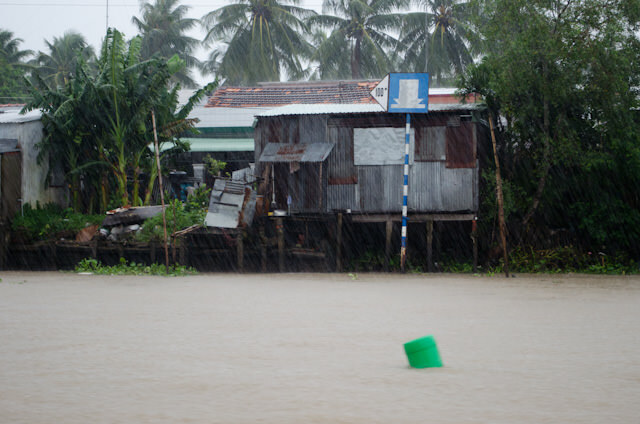 In our experience, internet access aboard ships sailing the Mekong is not reliable. In many instances, simply establishing a connection can be an exercise in frustration. 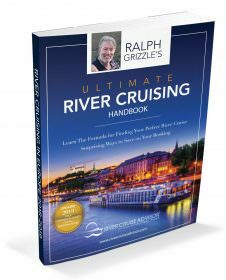 Wrap-up any business you need to before you set sail, because connecting while you’re away will be more difficult than on river cruises in Europe. 3: Are rain ponchos provided, or do we have to bring our own? Ponchos – and umbrellas – are generally provided for guests to use ashore. But we would recommend bringing your own umbrella and a waterproof rain jacket. Rainfall can be short but very intense when it happens. 4: What is the age group of fellow passengers? On our Mekong River cruises, ages ranged from teenagers to active travellers in their 80s. This is a very active itinerary, so you should be in good enough physical condition to climb into tender boats and spend time walking ashore. But there’s no limit to what age group would enjoy a river cruise along the Mekong. 5: Do I you recommend I exchange money or use U.S. dollars and credit cards? It depends on the place in Vietnam you’re visiting. 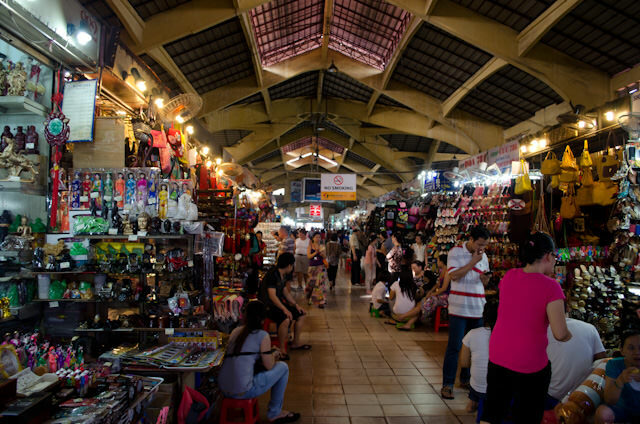 Major stores and hotels will likely have pricing listed in U.S. dollars, and you can certainly use them (or credit cards) to barter and pay for goods in the Central Market. If prices are not listed in U.S. dollars, you’ll have to do the conversion in your head. At this time, one U.S. dollar is equal to about 21,105 VND. That said, we wouldn’t recommend changing from USD to VND unless absolutely necessary. In Cambodia, the U.S. dollar is widely used, so there’s no real point to using anything else. 6: We are considering this cruise and looking into AmaWaterways and Viking. We usually travel with Tauck, but they do not offer journeys along this river. Is there an advantage to one over the other? We haven’t experienced Viking’s product along the Mekong (or offerings from Avalon or Uniworld, for that matter), but there is one area that may give AmaWaterways an advantage over their competitors, and that is the design of AmaWaterways’ ships. 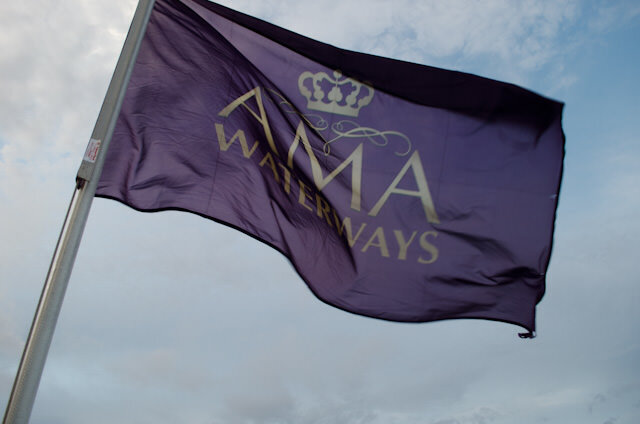 AmaWaterways is one of the only lines to offer climate-controlled, interior corridors to access their guest staterooms. 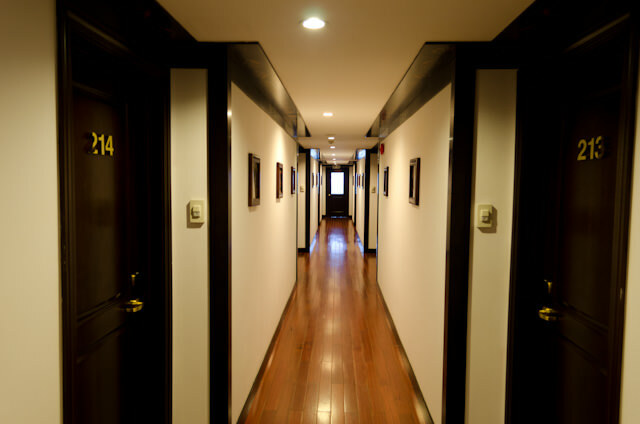 The company is also one of the few lines to offer guests both a full-size, air conditioned Lounge and an outdoor Sun Deck. On other lines, staterooms are accessed via the ship’s outer decks, and a few ships lack an indoor Lounge. If you can handle the heat, this may not be an issue for you. That’s not to say you shouldn’t consider other lines along the Mekong; each line has its own unique activities and amenities that will make the experience worthwhile on any ship. 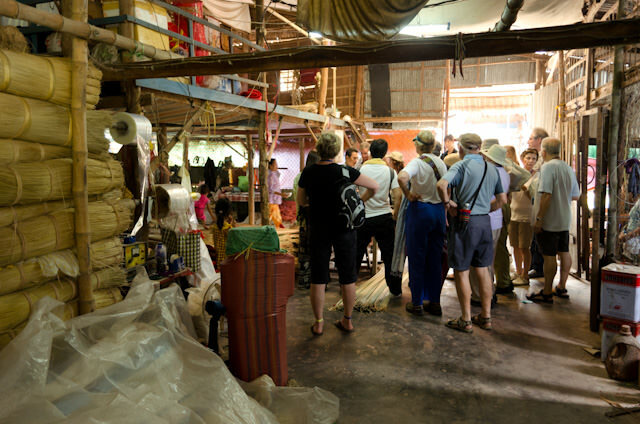 Do you have any questions about sailing the Mekong? Let us know by using the comment form below. My husband and I cruised the Mekong in 2011 aboard the Le Marguerite. Loved it. So much to see and experience. Food on the ship was terrific. Now we are looking into river cruise in Myanmar. Would appreciate input on that.